The most important thing to remember when designing any kind of website is to look at it from a users perspective all the way through the design process. It is no good designing a page that you think looks pretty but users can not find their way around or will not do the things that you want them to do such as signing up for your email listing or clicking on your adverts. 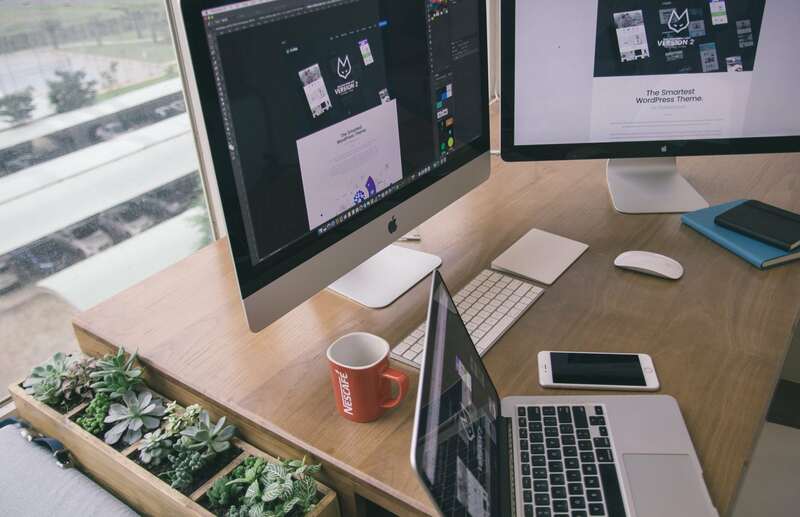 For the purposes of this article I am going to look at website design from the view point that you are looking to make money from it which means you might have to sacrifice a little bit of how nice your websites look so that you can put adverts in the most advantageous places. You should do your own research to find out where the best places for adverts are on your page but in general the best places are the banner adverts at the top of the page and adverts that are in view as soon as you open the page. These places should be left for advert placement. However you should also leave space for other things that are important for the usability of your website. Things such as search bars are excellent, they are now almost expected on a website so they offer up a 'friendly face' or a brand recognized widget on your site and allow the user to stay on your site longer than having to go back to Google. Other things that should be place near the top of your site are email sign up boxes and specifically for blogs RSS reader sign up boxes. These things are a must for making sure that they are not noticed by your customers as they will either increase your list or your subscribers which is good. The final point I would like to make is that a website should be as simple as you can make it. I have been to websites that have either to many flashing adverts or to many garish colors which for me, and I'm sure for many others, is an instant turn off and you risk users leaving your site instantly.